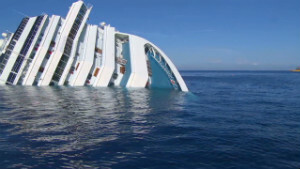 The cruise liner Costa Concordia, seen on January 25, hit rocks and sank off the coast of Italy’s Giglio Island. Cruise ship must remain under house arrest while he is investigated for possible criminal charges. Prosecutors wanted Capt. Francesco Schettino to be held behind bars while the investigation continues, but his lawyers had argued he should be given his freedom. At least 30 people died when the giant cruise liner struck rocks and turned on its side off the Italian island of Giglio on January 13. Italy’s Supreme Court, known as the Court of Cassation, met Tuesday morning in Rome to consider Schettino’s house arrest at a hearing closed to the media. 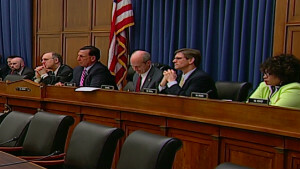 The five-judge panel’s ruling was delivered Tuesday evening. The court was also expected to rule on the admissibility of the captain’s phone intercepts at the police station following his detention right after the shipwreck. Schettino faces allegations of manslaughter, causing a shipwreck, abandoning ship, failing to report an accident to the coast guard and destroying a natural habitat, a prosecutor said last month. Giglio is a protected park. Schettino’s first officer, Ciro Ambrosio, and six other officers both on the ship and from the firm Costa in Genova are under investigation over allegations including manslaughter, shipwreck and failure to report the accident, the prosecutor said. No one has yet been charged in connection with the incident. Italy’s civil protection agency said Tuesday that 30 bodies had been recovered from the wreck, of which 25 have been identified and five are still in process of identification. Two people remain missing. 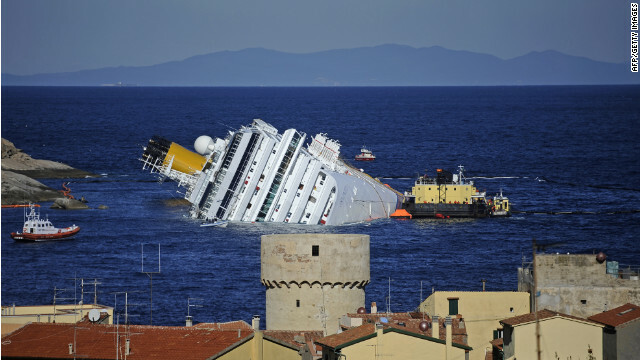 Schettino has previously said managers of the Costa cruise line instructed him to sail close to the island and has denied allegations that he was sailing too fast. He has said the rock the ship struck was not indicated on his charts of the area. He has been under house arrest at his home in the town of Meta di Sorrento since January.